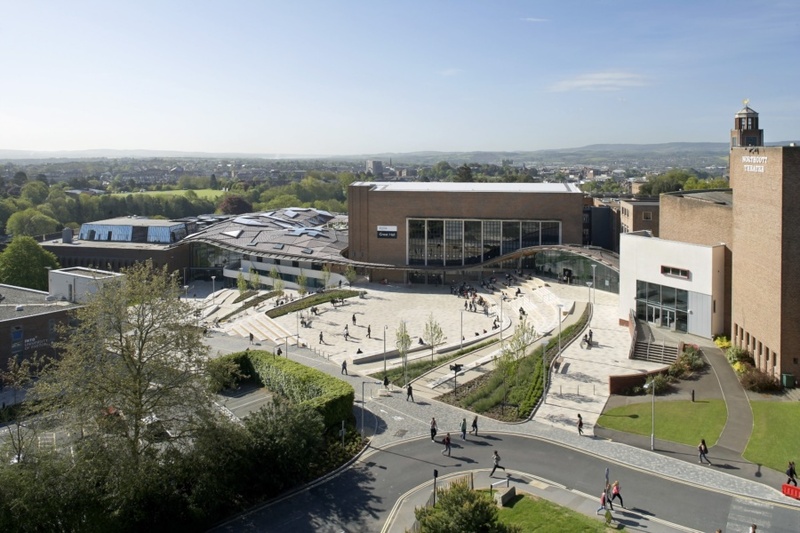 Home of world-class research, teaching and facilities, Exeter is one of the top universities in the world. We warmly welcome international students and ensure that you have all the support you need, both before you arrive and whilst you are studying with us, so you can make the most of your time in the UK. At present more than 5,000 students from 140 countries outside the UK contribute to a thriving international community across our beautiful, safe campuses in Exeter and Cornwall. A member of the Russell Group of leading research-intensive universities, our success is built on a strong partnership with our students and a clear focus on high performance. Exeter is regularly ranked in the top 10 of universities in the UK and is amongst the top 150 universities worldwide according to the Times Higher Education World University Rankings, the most influential global league table. 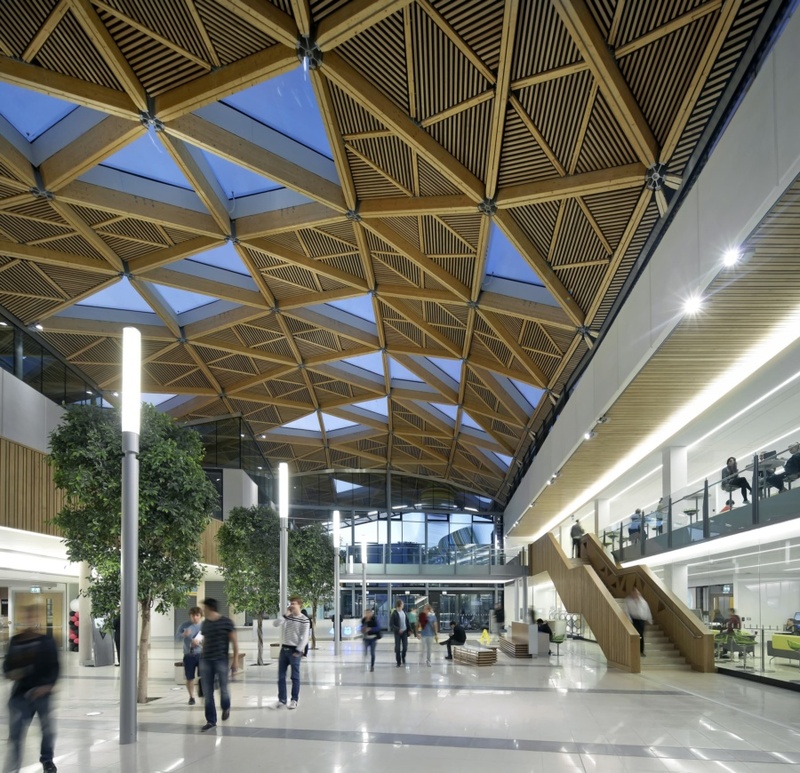 Recent breakthroughs to come out of Exeter’s research include the identification and treatment of new forms of diabetes and the creation of the world’s most transparent, lightweight and flexible conductor of electricity. Our research focuses on some of the most fundamental issues facing humankind today. Our campuses are located in a region which boasts some of the most beautiful countryside and coastline in the UK. Exeter is a historic student-friendly city only two and a half hours from London. Students studying at our Penryn Campus are close to Falmouth, a scenic Cornish port town with a vibrant student community. A perfect location– choose from a vibrant city centre location (Exeter) or the quirky seaside community of Penryn, near Falmouth (Cornwall), both with coast and countryside on the doorstep, offering an abundance of outdoor activities. Our academic colleges offer subject and programme-specific scholarships for international students (some of which are also nationality-specific). Click here for more information on scholarships that may be available. Our current prospectus is available to view here. Enquire about studying at University of Exeter.